Looking for a Huawei Mate 20 Lite custom case? 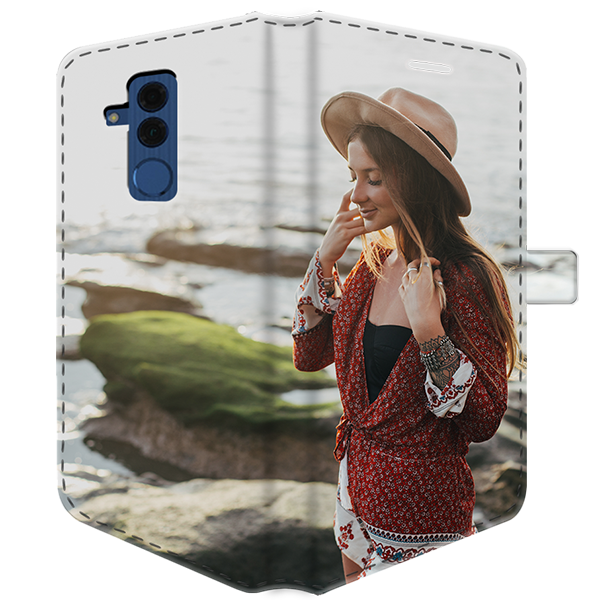 Select your favorite photo from your gallery and start creating your custom wallet case. Don't wait any longer and get your custom phone case now! Do you want to know what's the best protection for your Huawei? Well, here is one suggestion. Why not design a custom wallet case! You will keep your phone protected and unique. Get your custom wallet case for your Huawei mobile phone today at Gocustomized. Our custom wallet cases are properly designed from well-made material. With this wallet case, you can say goodbye to your old fashioned case and welcome your new customized wallet case. Your Huawei Mate 20 Lite custom case does not only protect your phone, but it also allows you to safely store your cards; such as bank cards, ID, train cards, etc. 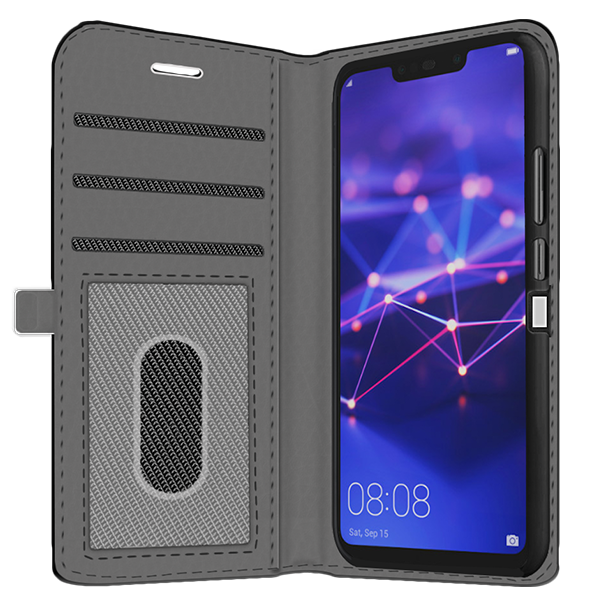 Thinking of getting a new Huawei Mate 20 Lite custom case? Look no further. With your Huawei custom wallet case, you can design your case within just a few and easy steps. The designing process will take you just a few and easy steps to do. First, select your favorite picture. You can upload them directly from the computer, Facebook or Instagram. You can create a collage, add a filter or stickers, insert a quote... Whatever you'd like! Be the own designer for your Huawei custom wallet case and let your imagination run free. 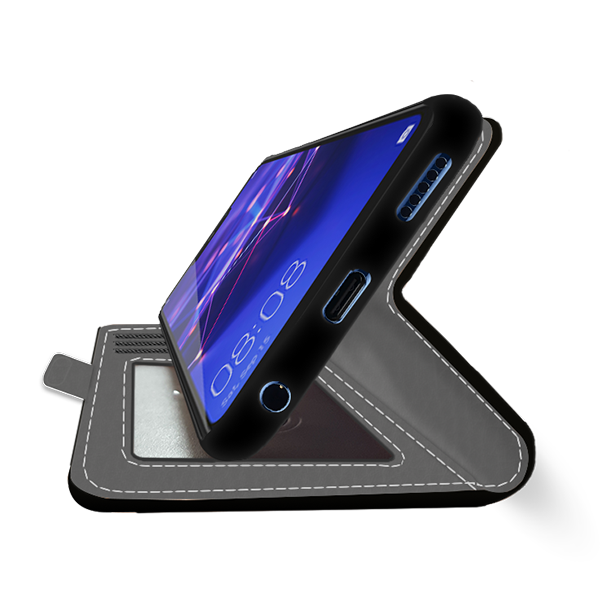 Once you have finished with our custom wallet case, finalized your payment in the check out page. You will receive your Huawei custom wallet case soon! Are you finished designing your Huawei Mate 20 Lite custom case? Perfect! As mentioned above, proceed to the checkout page to complete your order. 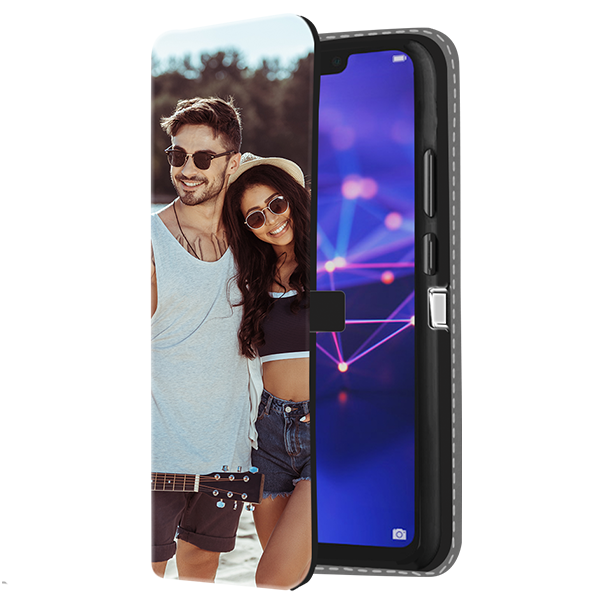 We however kindly ask you to double check your shipping information to make sure you receive your Huawei Mate 20 Lite personalized case with no troubles. Besides that, we take care of the rest. Our production team will make sure that your custom wallet case looks the same as you'd imagined. Gocustomized, with its amazing supply chain system, will make sure that your order will be delivered to the required address. We ensure our customers fast delivery services of your personalized wallet cases made with high-quality ink.